Are You Making These 7 Rookie Party Planning Mistakes? We’ve all been to one of those parties. You know the ones, where there wasn’t enough food, or the alcohol ran out too early, or the vibe just seemed off. 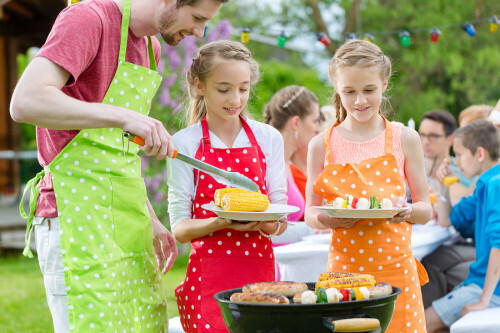 Planning a party can be stressful, but you can help alleviate this stress and make the process easy by taking note of these seven helpful tips. Music is one of the most important ways to control the mood of your party. One way to avoid stress and to ensure that the atmosphere is fun all night long is to hire a DJ or make a playlist prior to the party. This way, the music keeps playing while you and your friends can keep partying! However, sometimes a good dance floor just isn’t enough. These days, there is a broad range of fun entertainment options that can add that little extra something to your party – and make it stand out from the rest. For instance, hiring a photo booth in Perth for your next party means your guests will have extra fun on the night, and also have a cute memento to take home with them so they remember your party forever! Food is absolutely necessary for any party, not only for the happiness of your guests but also for their health and well-being! If your party is running over a usual main mealtime, ensure there is enough food to satisfy your guests. This is especially important if you plan on serving alcoholic beverages. Also ensure that the type of food you’re serving is appropriate. If you haven’t got the facilities to cater for a seated meal, don’t serve food that can only be eaten sitting down. Take into account those who don’t drink and those who may be driving to your party. Make sure your party is equipped with a range of non-alcoholic options, so each and every guest can feel comfortable and have a great time. Also, make sure every guest has access to bottled water, so they can stay healthy and hydrated. RSVPs are a great way to gauge just how many guests your party will be catering for. Be strict on RSVPs by providing a date that guests have to respond by. This way, you can adequately plan your party and make sure no one misses out – and you’re not embarrassingly caught out! Be sure to take not of dietary requirement and any special needs via this process also. In order to ensure your guests have the most stress-free time possible, it is important to provide information about transport options. On your invitation, include details such as the address, public transport options and local cab phone numbers. If you’re planning a specifically themed party, make sure to include this information on your invitation! Similarly, if you’re planning a black tie evening, it is important your guests are well aware of this detail so they don’t arrive in the incorrect attire! Lots of great tips here, especially regarding music and catering. 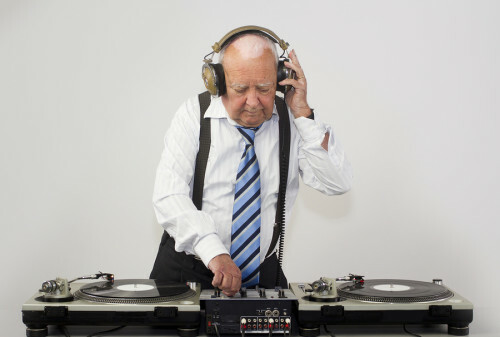 It’s important to know whether or not your party is large enough to need a DJ. If not, you could probably get by with just a big playlist on shuffle, and it will save you money to put toward other parts of the party!